have been learning to their appointments so I can practice. recharge and rebalance. And the Pure Fiji products are absolutely divine! I have worked in the beauty industry for 20 years now and I really enjoy my work. My favourite service to give would have to be facials. 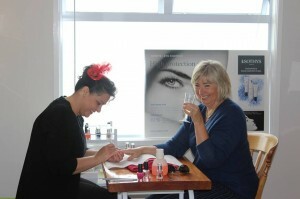 Due to advanced skin analysis training and 20 years of experience you can be assured that your skin is in good hands. 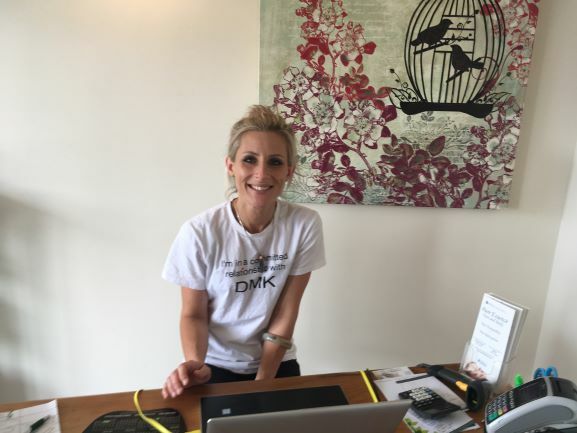 I love working with the sothys and Danne DMK products they allow me to give you a quality facial whether it be for relaxation or a treatment plan to work on a specific skin condition. I believe massage is very important for us to de stress and allow yourself the gift of time , I like to individualsie your massage depending on what you want, so please let me know if it’s deep tissue to work on knotted muscles, or pure relaxation that you want – the hot stone massage is the ultimate in relaxation. Another rewarding service that I like to do is electrolysis there is nothing better when you bet the hair!! it’s great when you see the results if you are suffering with facial hair you’ll understand what I mean book for a free consultation with me so I can determine if you are suitable for electrolysis. 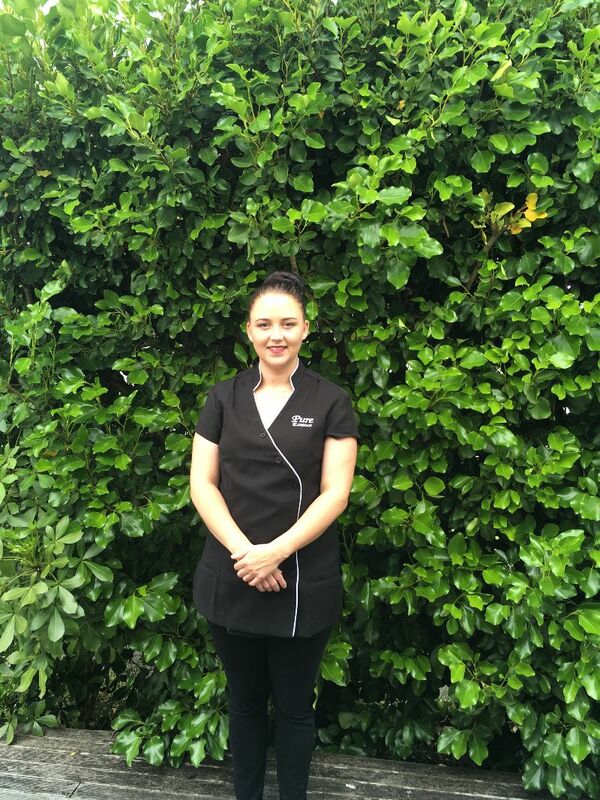 I’ve been working at Pure essence for over 10 years now and really enjoy the friendly relaxed feel of the place. I enjoy meeting and catching up with new and regular clients. I guess my two favourite treatments would be facials and our eyebrow shaping and tinting. Its amazing how such a simple treatment can frame the face and make someone feel so much better about themselves, teaming that with our lash perm can give that bit of extra confidence. Feeling a bit flat there’s nothing like a facial to calm the mind and rejuvenate, It makes me feel as if I’ve been able to help wether it’s hydrating the skin or just giving you some time out to relax. 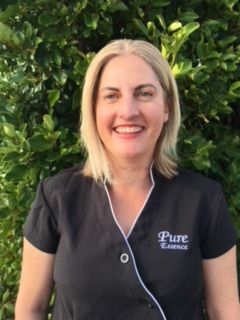 I have been at Pure Essence Waipu for over a year now and love what I do, I get satisfaction knowing I have made someone feel good and leaving their treatment feeling happy. My favourite treatments would be manicures and pedicures- who doesn’t love being pampered having their nails done 🙂 The other treatment I throughly enjoy would be massage, making you feel relaxed and helping your body to get rid of toxins. So if your wanting some time out I would love to pamper you I’m sure you’ll leave feeling relaxed and happy.